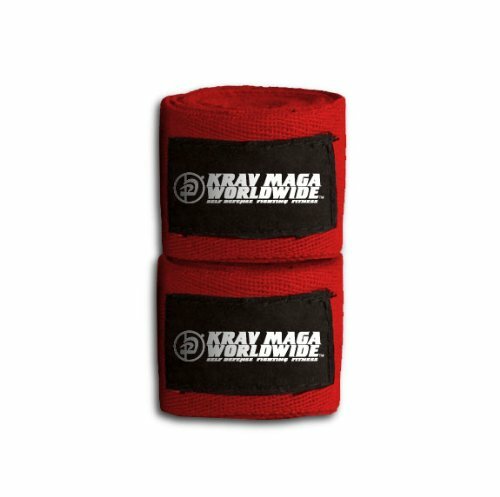 Krav Maga branded 180” elastic hand wraps. Sewn in hook and loop fastener for durability. Colors available: rouge, Bleu, Noir, Green and Pink.